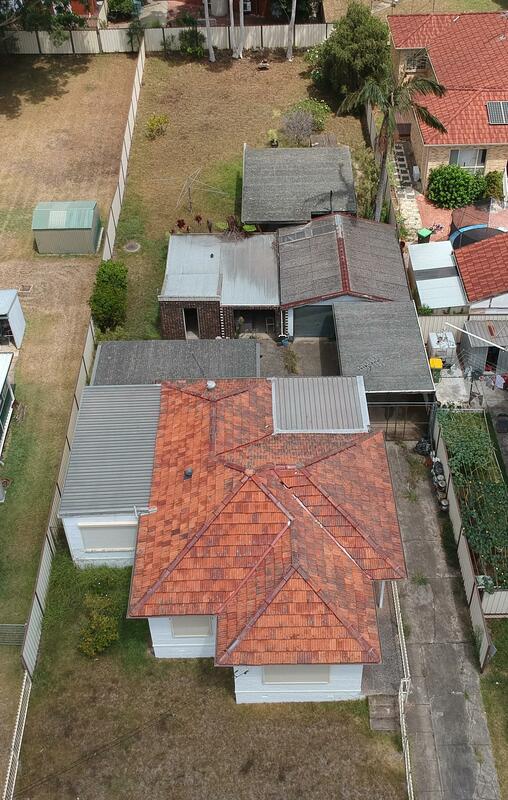 Here is your chance to acquire this full brick and tile house sitting on a large level block of land minutes to station, schools and shops and boasting an R3 Medium Density zoning. The house provides three (3) bedrooms, an open living area to the eat-in kitchen and a separate lounge room. Has a tidy bathroom and a large external laundry with a second (2nd) toilet. Provides a very large covered private BBQ area, a huge rear pergola a spacious rear patio. Has a wide side driveway that leads to a large double lock garage and the big backyard. 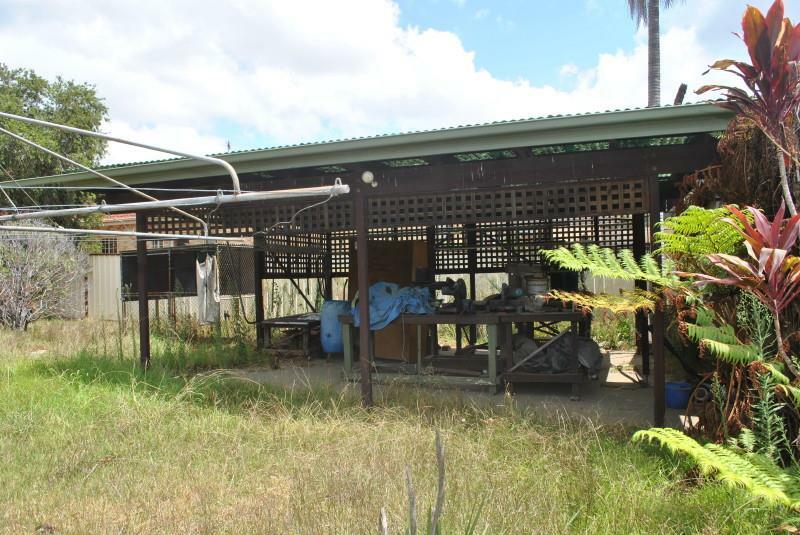 Boasts land 15.24 x 60.43m totaling approximately 920.95m2. Located close to shops, station, Primary Schools and Sefton High School. Secure this parcel now for future development. 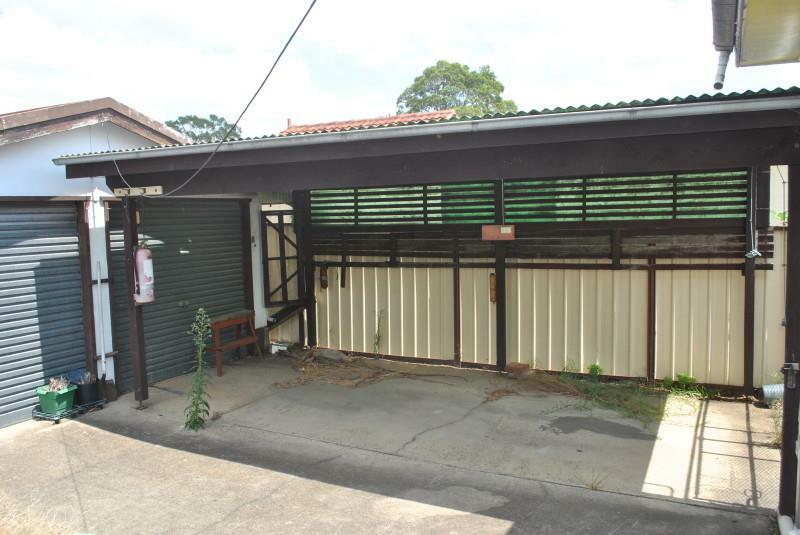 - LARGE LEVEL BLOCK OF R3 MEDIUM DENSITY. - FULL BRICK HOUSE & HEAPS OF OUTDOOR LIVING. 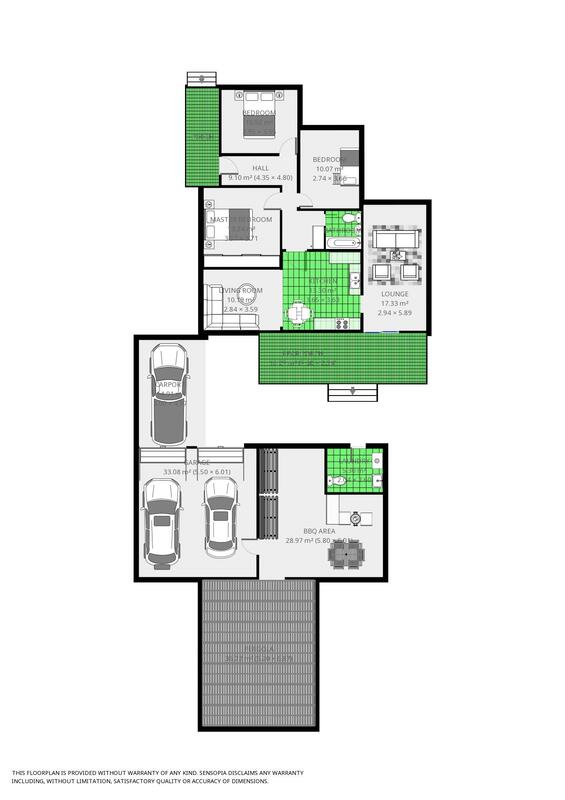 - 3 BEDROOMS, LOUNGE, FAMILY & EAT-IN KITCHEN. 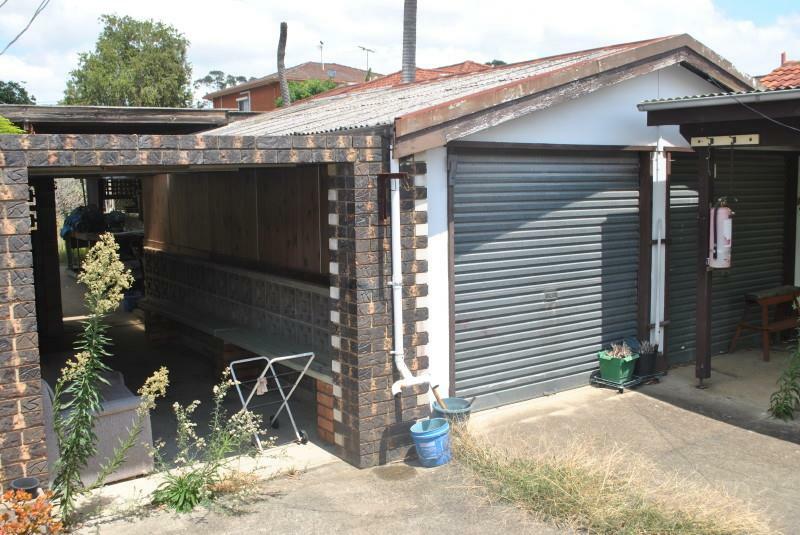 - DOUBLE LOCK UP GARAGE & COVERED OUTDOOR AREAS. - VERY CLOSE TO SCHOOLS, STATION & SHOPS. 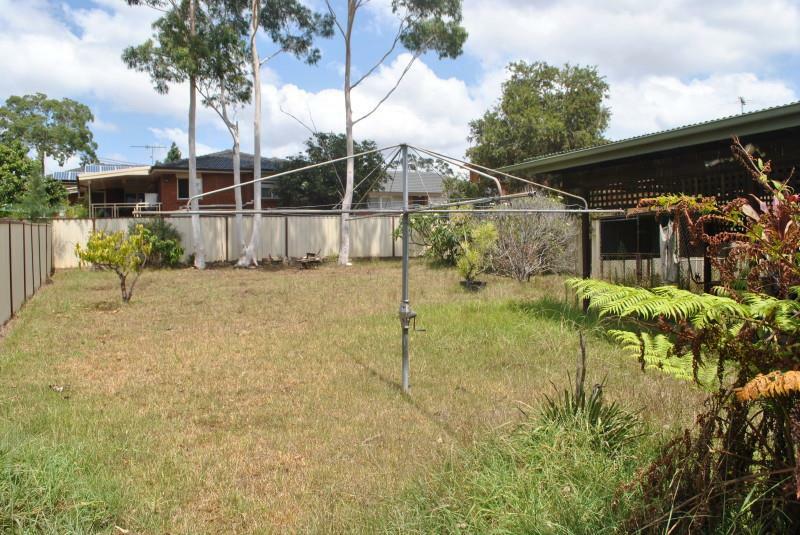 - LARGE LEVEL LAND 15.24 x 60.23m (Approx 920.95m2). 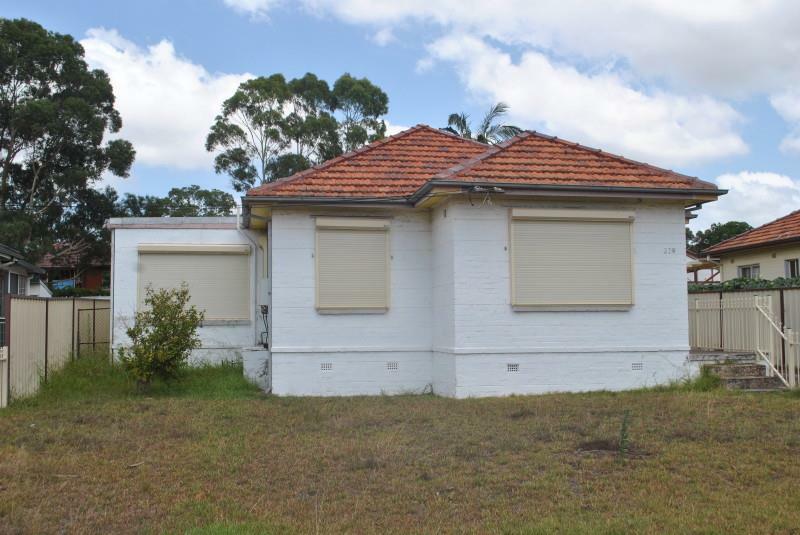 Dear Gerard, I am interested in 219 Wellington Rd, Chester Hill, NSW 2162, Listing Number 2726646 which I found on http://lhbrown.com.